“God Sees Your Broken Heart” by Dr.J. Woman of God, God sees your broken heart. He knows how hurt you are that you trusted “man” with everything you have – your heart, mind, soul, time, resources, and your body. God knows that you feel thrown away and used now that “man” has no more use for you. He sees when “man” mistreats you, unfriends you, ignores your texts, leaves you when you need him most, snaps at you like you are an animal, is downright mean to you, and uses your sisters just like he used you. He sees you alone in bed at night fighting the spirits “man” left behind. He sees how your resources have been drained and strained from trying to buy love, support, and companionship. He sees how you opened your heart and your legs just to receive love – if only for three minutes. God wants to heal you. He doesn’t want you to ever put another man before Him. He doesn’t ever want you to choose a man that He didn’t choose for you. He says that you are not to be toyed with or played for a fool. You are His princess. Carry yourself like a queen. It doesn’t matter what you’ve done or what was done to you. It doesn’t matter what you may have contracted. It doesn’t matter if your last night was last night. It doesn’t matter if “man” doesn’t want you any more. God still wants you. “World Peace in an Oxymoron” by Dr.J. The government is trying to establish world peace and world order; It obviously hasn’t read the Book of Revelation. Believers don’t be deceived. Our role is to establish the kingdom of God (Thy kingdom come on earth as it is in heaven) not world order and world peace. Satan has limited dominion but power nonetheless on the earth. He is the prince of this world. This world is not our home. How can world peace be established if everyone in the world hasn’t accepted Jesus Christ? 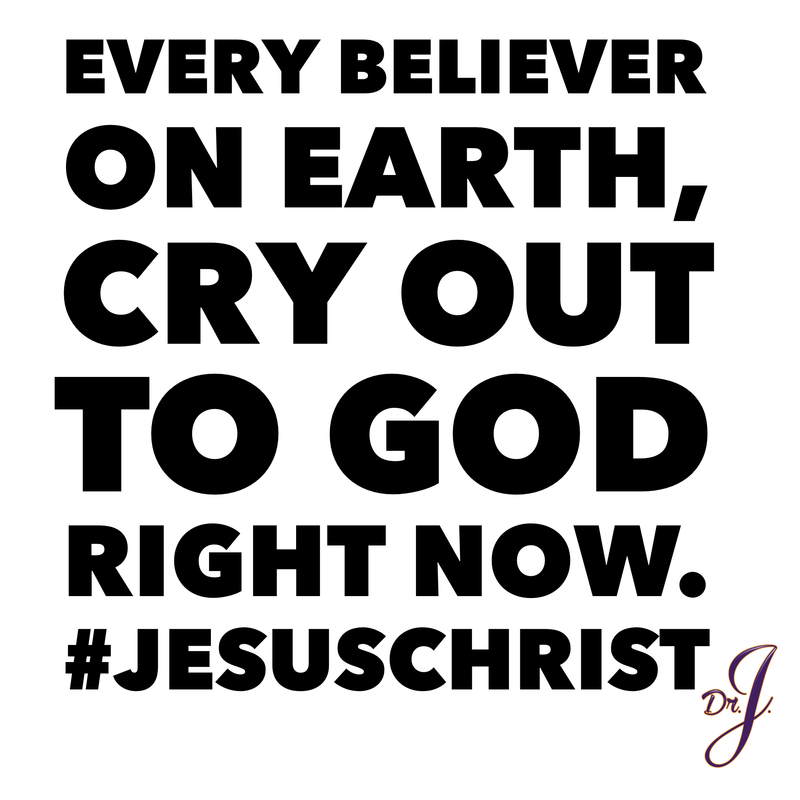 Be alert believers. Dr.J. The decision to give one’s life to Christ is one that is exhilarating, joyful and full of hope with the desire to embrace and serve God on a higher dimension. 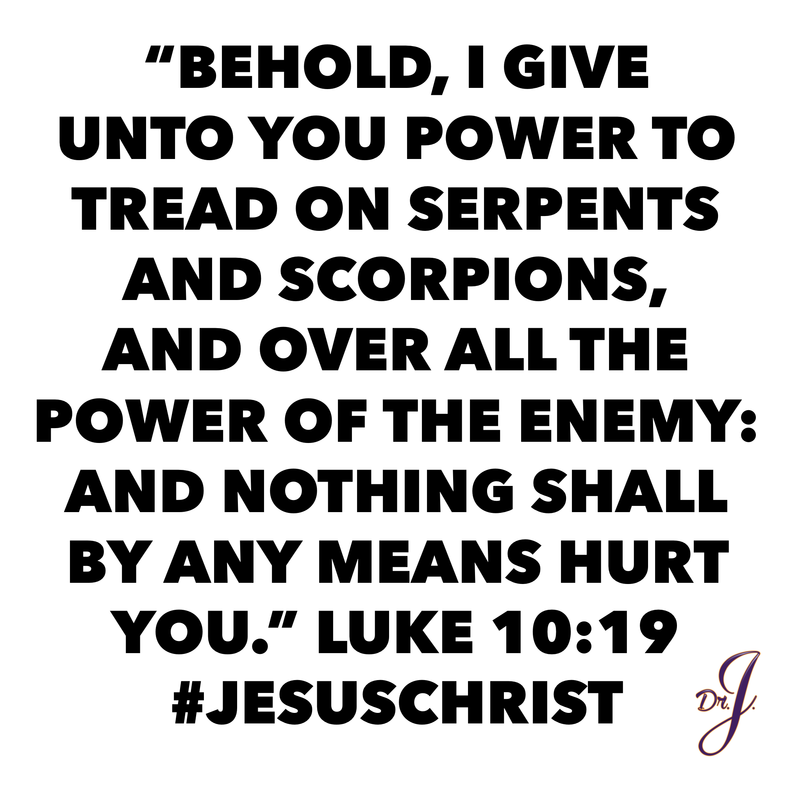 However, with the acceptance of the Christian faith comes many challenges and attacks from the Enemy not only within the natural but spiritual realm as well. In her new book, Dr. Jené Elaine Walker discusses how readers can better equip themselves against the Enemy’s attacks in, Meditations for a Surrendered Life: Winning Daily Spiritual Battles against the Enemy. CF: At what point did you realize and accept God’s assignment to write your new book, Meditations for a Surrendered Life: Winning Daily Spiritual Battles against the Enemy? JW: Both the realization and the acceptance of God’s assignment to write my new book manifested gradually. Through the power of the Holy Spirit, I have been ministering through social media for at least the last three years and became a licensed minister as of January of 2016. As a result, God’s people have been blessed by the Word God has given me. God used so many of my “friends” in social media to plant the seed about my writing the book. One Facebook friend suggested that I would write a book, a manual of sorts, for ministers. Others weren’t as specific as they encouraged me saying, “I can’t wait to read your book” or “I wish I could go back and review your posts because they really bless me.” Then finally, approximately two years ago, a woman with whom I’m now really close called me after 10:00 pm. I answered, somewhat perplexed about why she was calling so late. When I answered, she said, “I just want to be obedient to the Holy Spirit’s leading.” She said, “I believe you have some books God is going to birth in you.” Well, then I was fully alert and she had my attention. She continued, “God gave me a vision of you. You were seated at a table and there was a line wrapped around a huge building. People were waiting for you to autograph their book.” When she said that, I leaped out of my bed and immediately began praising God. Although several others had planted seeds before her about my book, it was that prophetic word from this lady that caused me to accept and actually complete God’s assignment to write this book. Through total surrender of my life to God and walking in obedience to His instructions, I was able to hear God more clearly when He would speak to me. 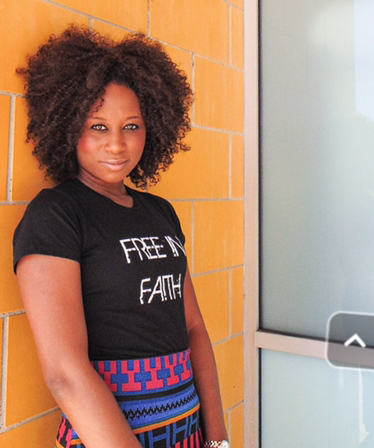 Through total surrender to God, I was able to relinquish any preconceived fleshly thoughts I had about the book and how the book was to be organized. God later revealed that for my first book, I would compile my writings and quotes and organize them into themes or categories of meditations that will help His people during their moment by moment struggles each day. CF: You discuss the importance of being equipped to fight the spiritual battle? How important is it for Christians to be in communion with Christ on a daily basis? JW: Chapter 3 is entitled, “Communion with God.” Communion in this chapter refers to “our” daily communication with Him, our desire for Him to be with us, and our obedience to His promptings through the Holy Spirit. When you are in communion with God, you are able to hear the Holy Spirit when He gives you instructions because you read God’s Word daily.” Reading God’s Word daily builds spiritual capacity for God to speak to us through His Word. I have received the answers to many of my questions about life, love, relationships, and next steps for my life through God’s Word. 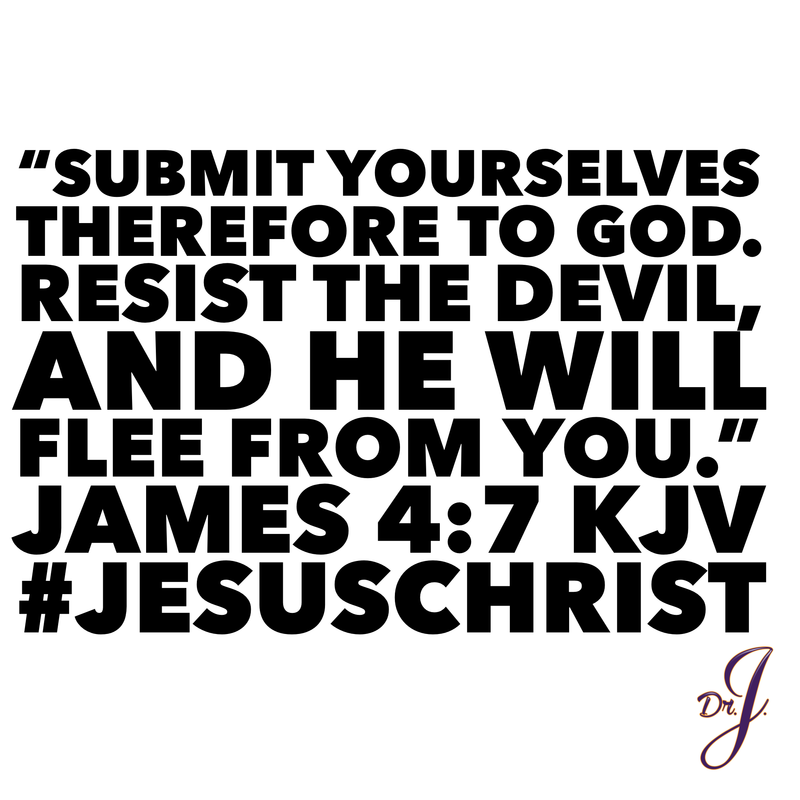 I have especially learned about spiritual warfare and engaging the Enemy through His Word, which is my defensive weapon. God speaks to me through His Word; He teaches me how to fight using His Word. In addition to the sword of the Spirit, which is the Word of God, another very important piece of armor for me and I think all believers is prayer in the spirit without ceasing – for yourself and others. Prayer is another means for us to communicate with God. Being still and listening for God’s response after prayer is another opportunity for God to speak to us. I need to hear from God about how He wants me to handle every situation in my life. I’ve already done life my way. Now, I have to hear from God before I move. I had to stay in God’s Word and pray and fast to be delivered from the spirit of rejection. The spirit was strong and on me since childhood. It caused me to have low self-worth. 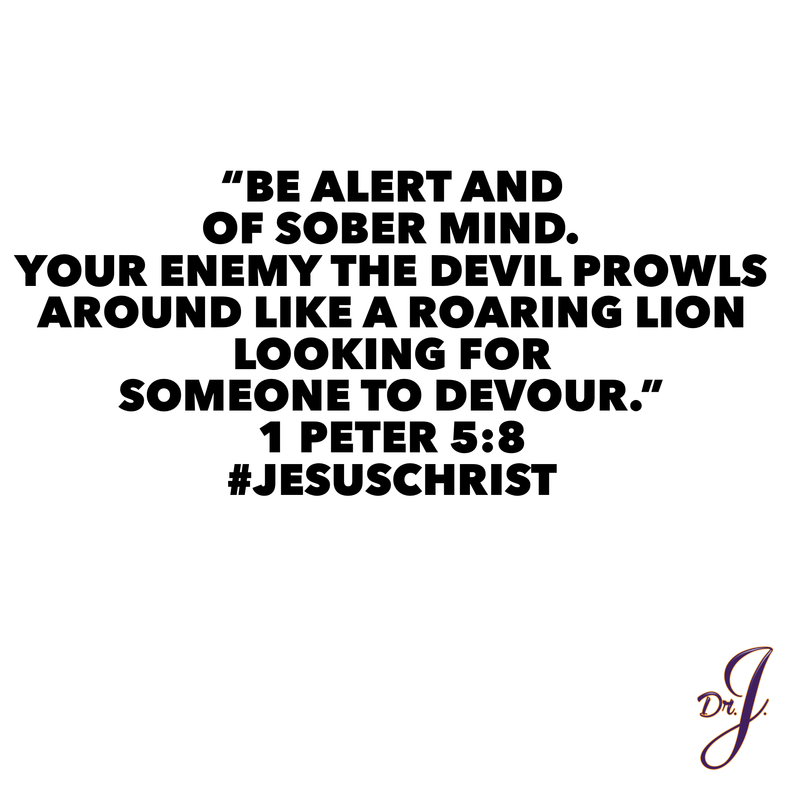 That is spiritual warfare. That is a spiritual battle. 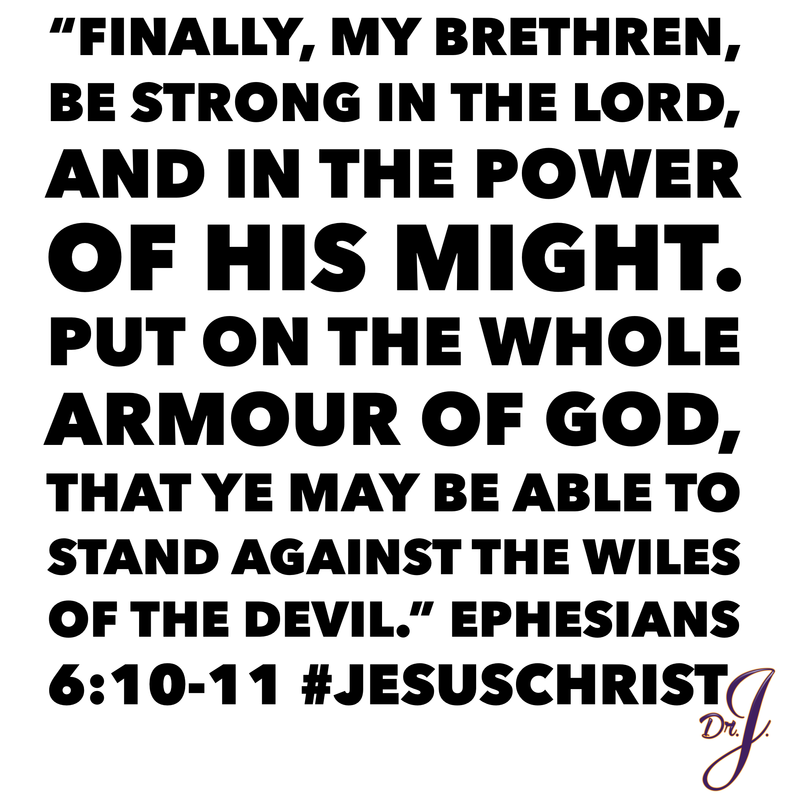 In order to be equipped for battle and to win daily spiritual battles, believers must employ all the spiritual armor of God. Every piece of armor that Paul identifies in Ephesians chapter 6, requires us to be in daily moment-by-moment communion with God. We might just infiltrate strategically determined places (i.e., oppressed areas, crime, poverty, low socio economic, or where demonic activity is high) with prayer, deliverance, healing, speaking in tongues, confessions, renunciations and the like! Not our typical outreach. We may declare a world wide fast for seven days, a 265 million man and woman fast. Preachers would preach about sin and the wrath of God and end times. We may declare prayer time for strategic prayer vigils at the same time across the country or the world for all believers for a set time. We would call all this a #RadicalSpiritualWarfareRally Dr.J. 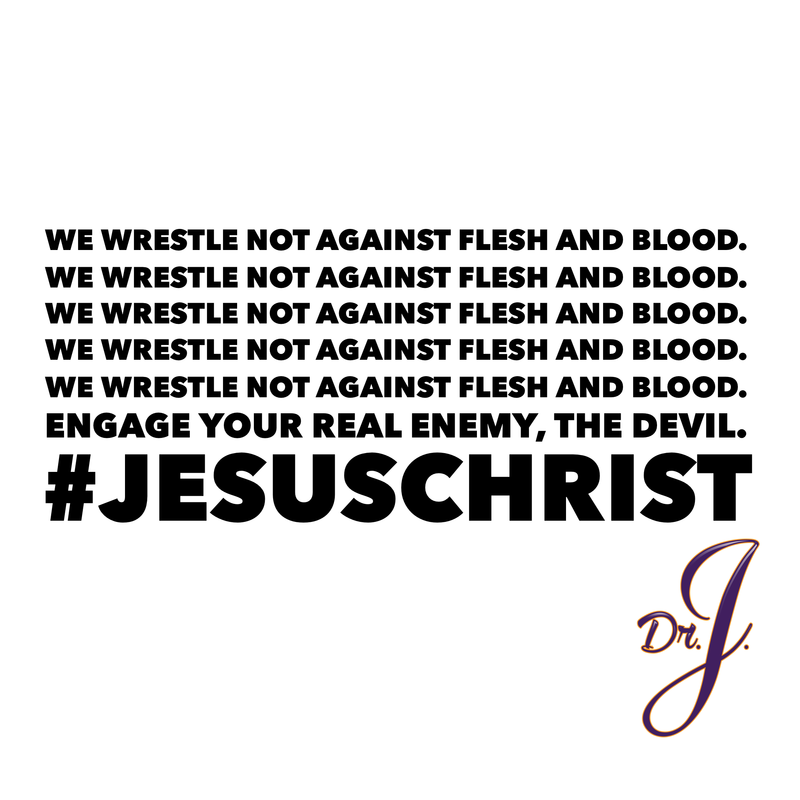 “Engage the Real Enemy” by Dr.J. My prayer is that of Elisha. God, open the eyes of your people. 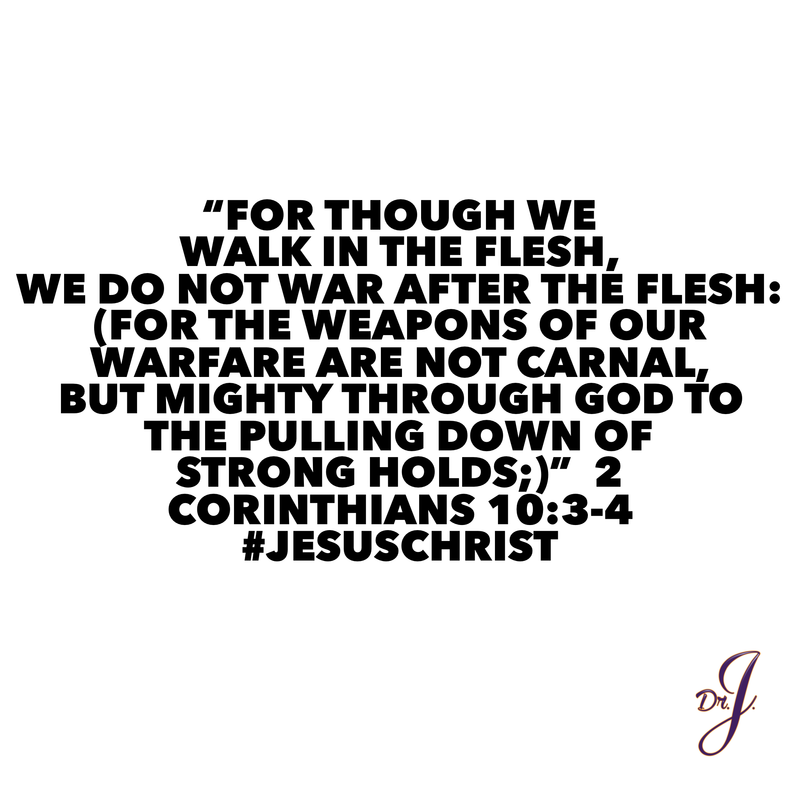 Even though there is a physical war; it is a spiritual war. Open our eyes please Jesus. 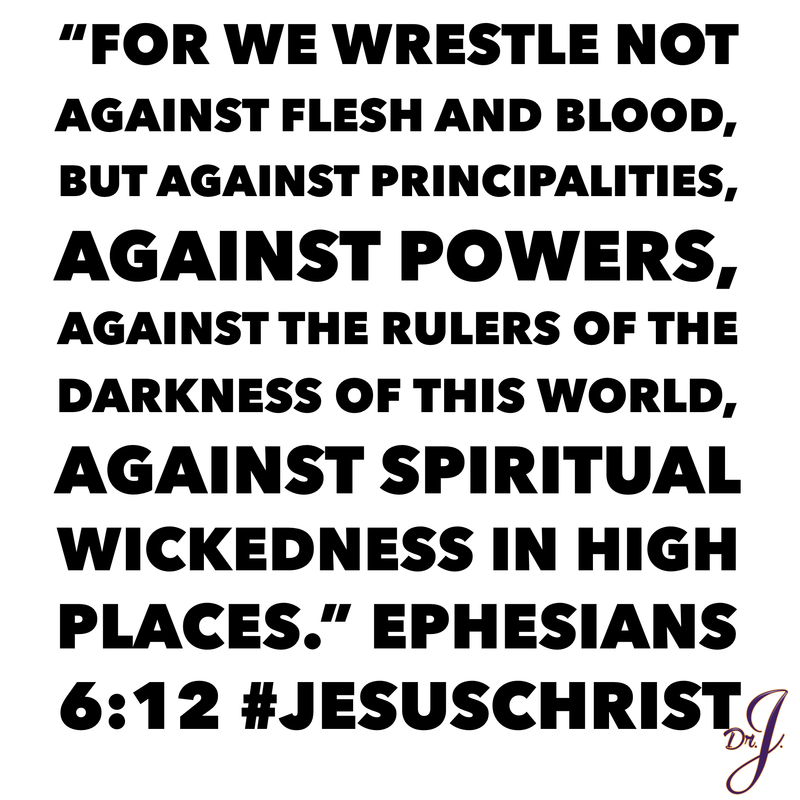 Paul clearly states in Ephesians chapter 6 that we don’t wrestle against flesh and blood but against principalities, against powers, against the rulers of the darkness of this world, against spiritual wickedness in high places. 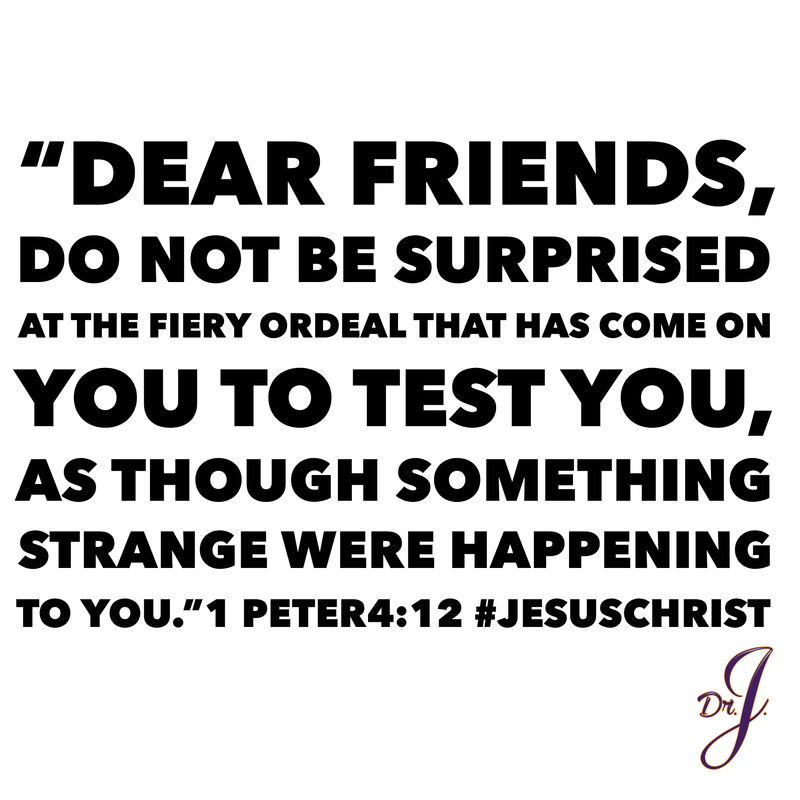 We focus so much on “people” and “situations” and “circumstances” that we fail to recognize that there is an invisible battle going on in the spiritual realm. We fail to see the demonic forces behind the injustice. The devil and demonic powers are at work in the world constantly. Demons laugh at flesh fights among humans; principalities smile at rallies for racial and social and political justice; rulers of darkness think that “movements” for rights are hilarious. 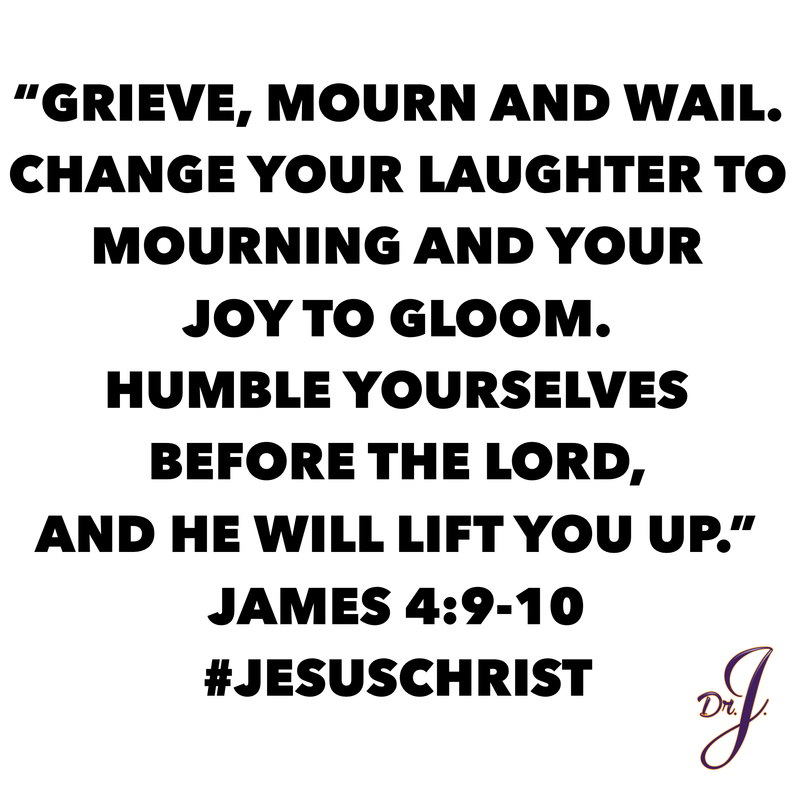 At the name of Jesus, powers of the air tremble; they get anxious and uncomfortable. Will we continue to employ carnal weapons that don’t even put a bandage on the ills we’re suffering? Or will prayer warriors, end times warriors, and vigilant soldiers of spiritual warfare “rally” for the deployment of spiritual warfare? If the rally isn’t spiritual, change won’t be permanent. Will we EVER engage the REAL enemy? Dr.J.